Which team finished the season as the top ranked by most key passes in European football leagues? It’s easy to count key passes, but which teams are really the best in this category? There are thousands of relevant statistics that we could take away from the season, and some would argue that the most important statistic is the one that tells us who’s at the top of the league. 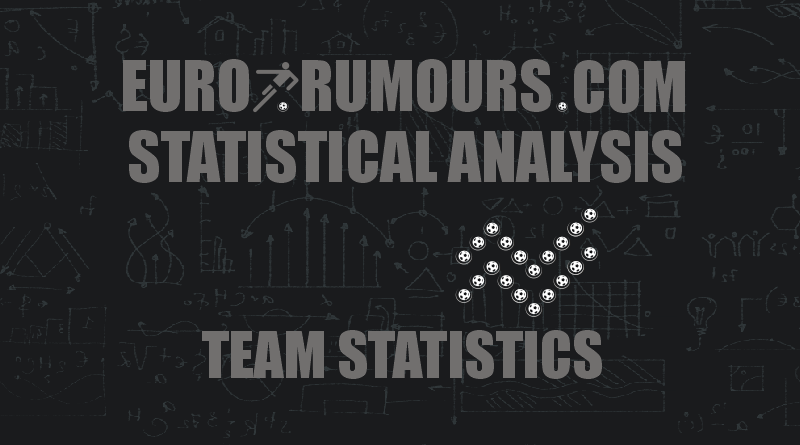 But today we are looking at the top 50 teams ranked by most key passes in European football leagues. Which team have made the most key passes? And how many? Let’s see.